In a world where starting off a biography with “In a world where” is the norm, The Southern River Band are apparently no different. In the very same world, where labelling one’s self is encouraged, where being able to describe one’s style is expected, The Southern River Band neither know, nor care how to fit themselves into these pigeonholes. 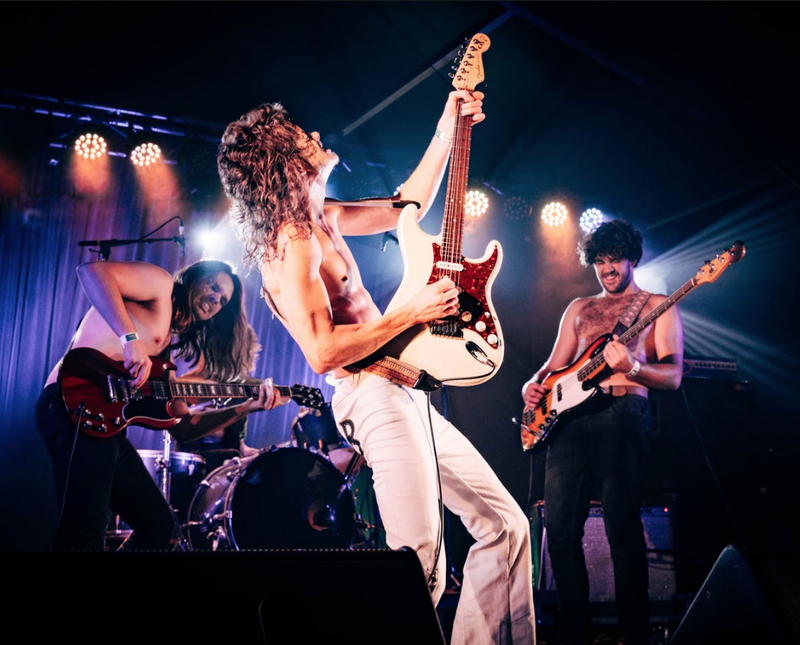 Head south on Perth’s so-called “Freeway”, jump on Roe Highway, Hang a right on Nicholson Road, go through the busiest roundabout in Australia, and you’ll find yourself in Thornlie, the home of The Southern River Band. A country town in the heart of the suburbs, where the jukeboxes stock very little other than the very same songs you would’ve heard reverberating out of them in 1970’s. They say you’re a product of your surroundings, who are “they”? Nobody knows. But, they’re not far wrong. You’re bound to find one of the boys recycling their spare change, putting on ‘Come Back Again’ for the 3rd time in the space of 4 hours on any given Friday arvo.